The Make P:rem Blending Me Nourishing Oil Mask is a new, innovative sheet mask that blends together 10 different plant based oils. This mask delivers an intense oil treatment to your skin in just 10 minutes. The sheet itself is made of environmentally friendly fabric (natural cellulose), giving it the ability to hold active ingredients longer and provide ultimate long lasting nourishment. Suited for all skin types, particularly dry skin. Oily/Acne prone skin can also benefit from this mask as the oils will treat active acne and provide long lasting moisture, preventing further acne breakouts. If you purchase this product you will earn 6-43 Points! This Nourishing Oil Mask delivers nutrients to your skin from 10 plant-based facial oils: Coconut, Meadowfoam, Jojoba, Avocado, Argan, Olive, Rose Canina Flower, Evening Primose, Grape Seed and Macadamia. The essence also contains Niacinamide to brighten your complexion and strengthen your skin barrier. Your skin will be nourished, healthy and radiant. Facial Oils – various plant based oils are used in skincare. These oils penetrate deeper into your skin and provide intense hydration, nourishment as well as long lasting skin softness and smoothness. Certain oils can also help prevent premature ageing. Niacinamide – aka Vitamin B3. This ingredient boosts collagen production, strengthens skin, helps your skin retain moisture for longer and accelerates skin cell turnover, resulting in younger, healthier skin. 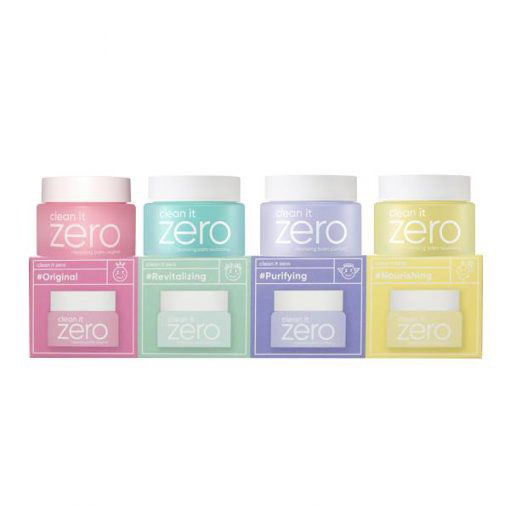 Free of: Parabens, Sodium Lauryl, Synthetic dyes. Remove the mask after 10-15 minutes and pat the remaining essence into your skin.